Mercedes-Benz is a name synonymous with opulence and refinement, and over the years, the family of advanced Mercedes-Benz cars has expanded to offer truly exquisite vehicles, such as the magnificent C-Class and the spacious GLE-Class SUV. 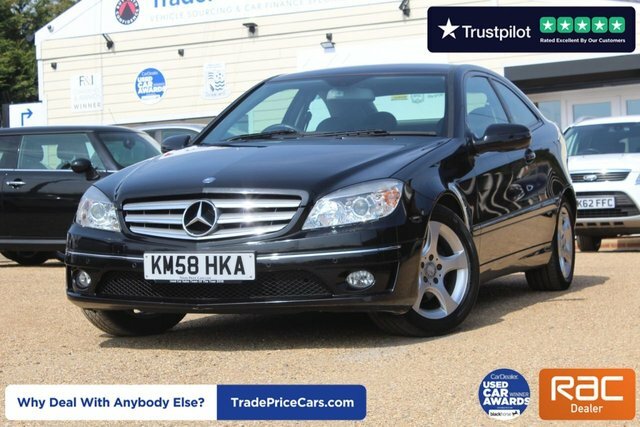 Here at Trade Price Cars, we stock some of the most modern and refined used Mercedes-Benz cars in prime condition at incredibly low prices! We have a dedicated and experienced team of finance experts waiting to find you the best deal on your dream used Mercedes-Benz. Make your way to Trade Price Cars in Essex to explore our latest stock of used Mercedes-Benz vehicles or call us for more information now!